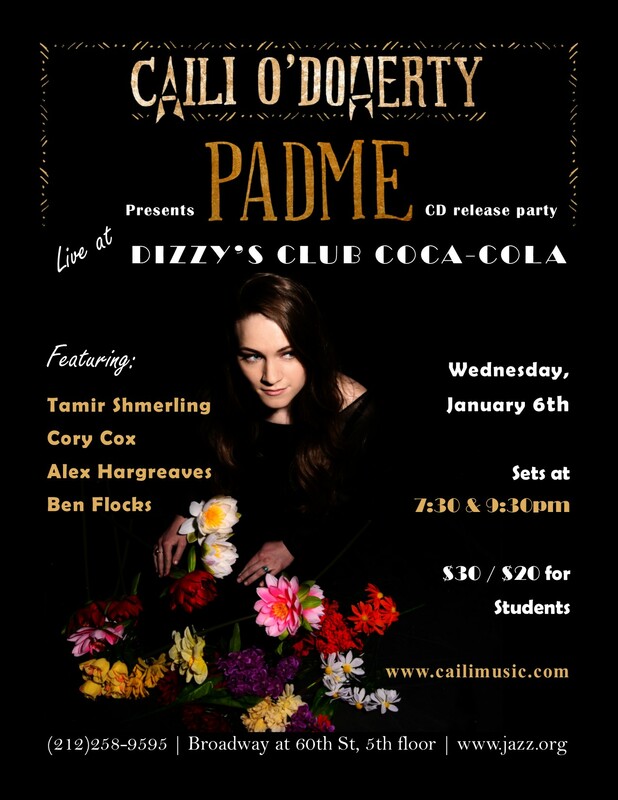 I am honored and thrilled to announce my NYC CD Release party for my debut album "Padme" at Dizzy's Club Coca-Cola on Wednesday, January 6th for two sets @ 7:30pm and 9:30pm. $30 cover charge / $20 for students. **UPDATE! There is now a discount code for this show. Mention code Dizzys5 at the door and you will get $5 off cover. Please come celebrate with us! 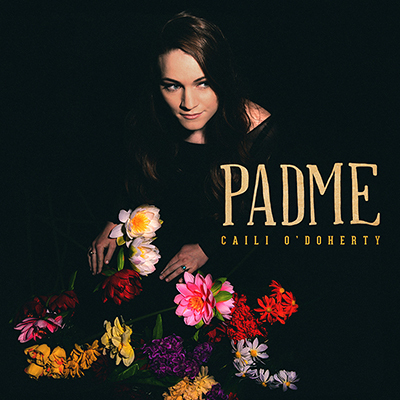 BONUS - Sign up for my mailing list at the show and you get a FREE copy of "Padme" included in your ticket purchase!